If you have plenty of unused and broken pots, you don't have to sell or throw them away. For today's write-up, we have broken five budget-friendly and fun clay pot projects you can do on your own. If you have plenty of unused and broken pots, you don’t have to sell or throw them away. For today’s write-up, we have broken five budget-friendly and fun clay pot projects you can do on your own. 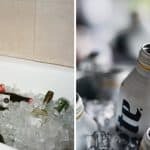 What’s good about this DIY project? 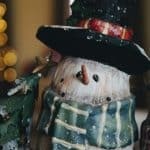 It’s not only a piece of cake project to do, but it’s also budget-friendly and you can do different kinds of clay pot projects for every season and holiday. 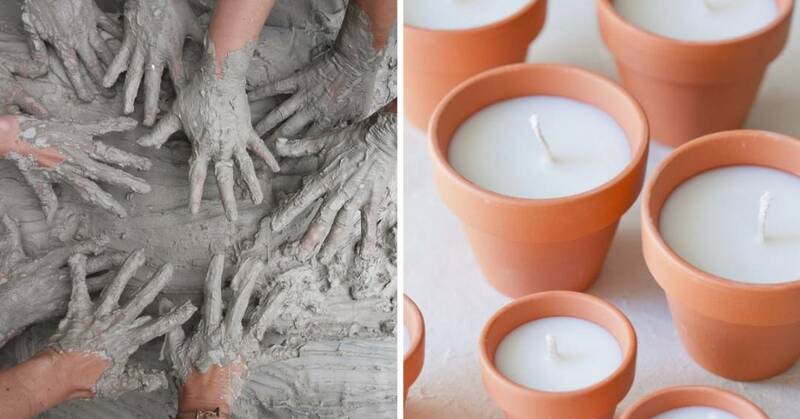 There are so many alternative ways to use clay pots. I know you might be thinking about flowers and plants, but they can be more than just a home for herbs. This DIY clay pot project is ideal for those individuals who are looking for ways to add panache to your home interior and decor. Shall we begin squeezing our creative juices? Let’s start with the use of classic clay pots; usual housing for flowers and plants. 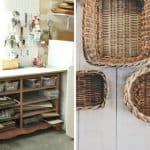 Maybe you don’t have to throw away your broken clay pots at all. Wh0 would have thought that a broken clay plot like this could turn into a beautiful miniature fairy garden? It is time to give your garden a twist; a garden within the garden. You don’t have to create your whole broken clay pots like this one, maybe two or three will do the trick. 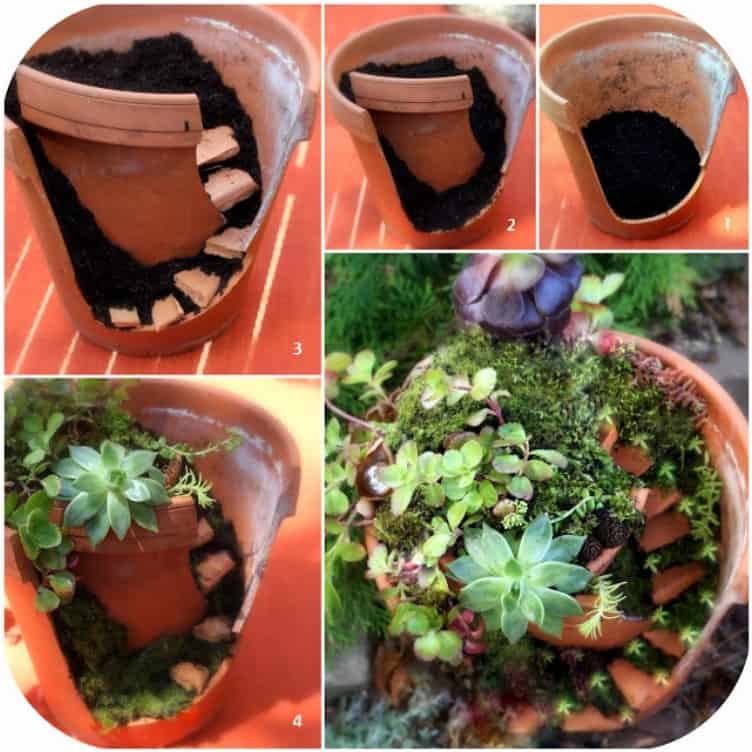 This DIY clay pot idea will surely add magic and make your garden even more beautiful. Since we’re talking about decorating your garden, why not use a large clay pot table instead of using a wine stand? 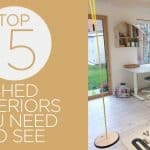 This DIY idea is ideal for those homeowners who are looking for a cheap yet creative garden table. 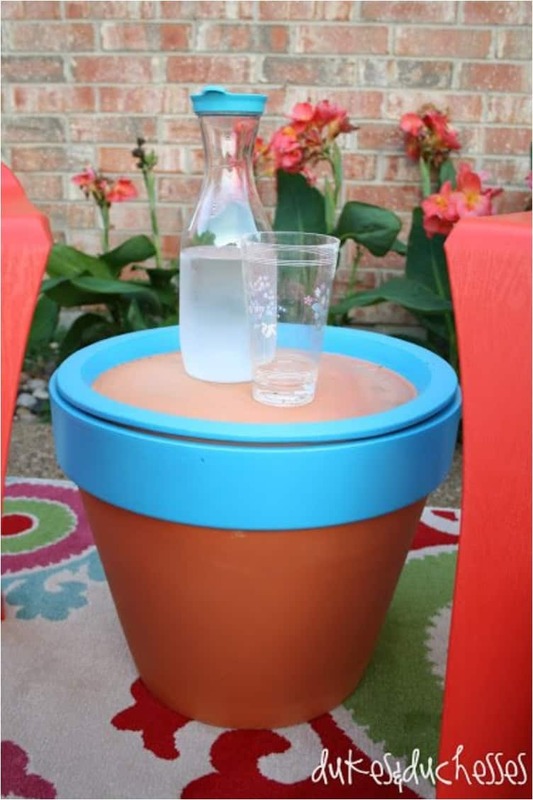 You can use this terracotta pot table for your kid’s small tea party or you can use it to leave your drinks, snack, dessert or anything in between. Amazing, isn’t it? Oh, how we love this DIY clay pot idea! Are you ready to reap the benefits of aromatherapy in a beautiful and creative way? And of course, without spending your money? Diffusers are not that expensive, though, but don’t you want to have a self-made one? This DIY essential oil diffuser is perfect for your living room interior or even at your spa business (if you have one) as it gives a much better touch to the environment. Ah, don’t you love this idea? There’s nothing better than helping domestic animals out no matter how small or big your act could be. You can ignore this one if you don’t like birds gathering on your garden. 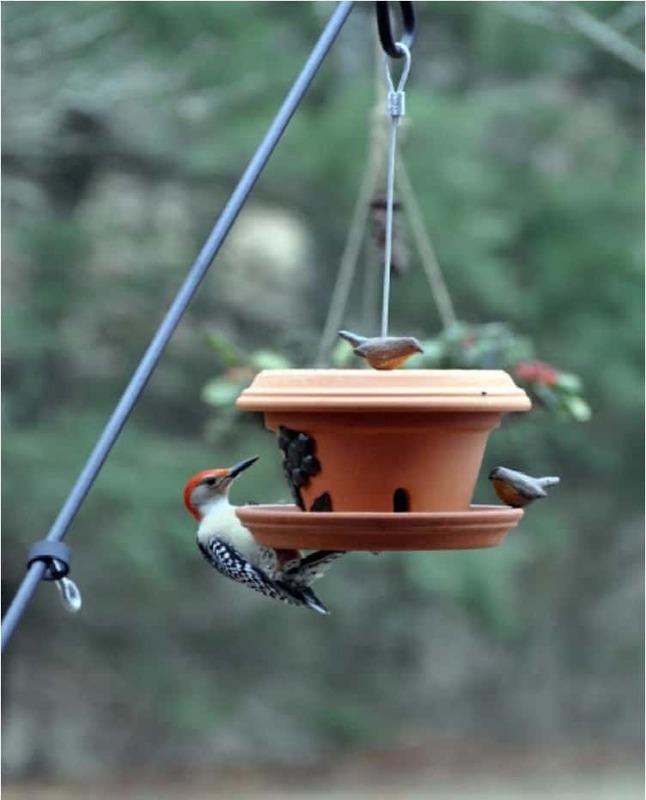 Nevertheless, if you love hearing them singing in the morning, this DIY flower pot bird feeder will make a perfect gathering point. For our last budget-friendly DIY clay pot project, we decided to go with this one. 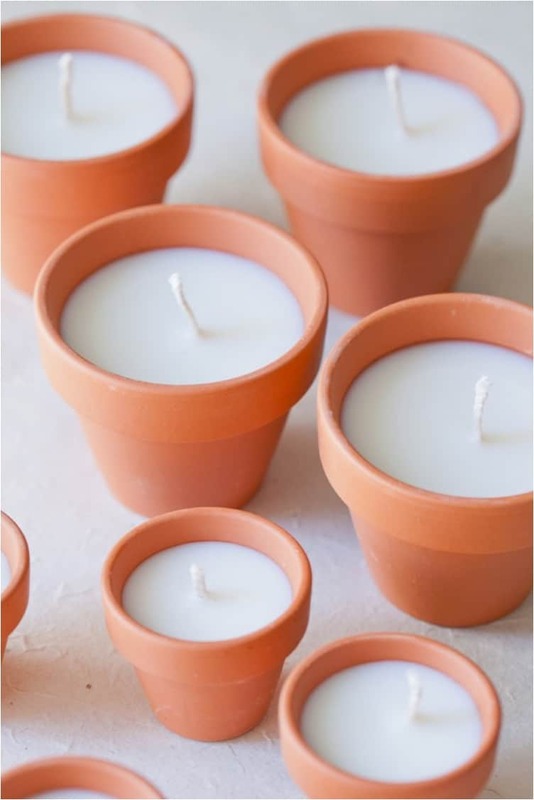 These DIY clay plot votives are perfect for bringing the romantic vibes in your bedroom or adding some classic vibes on your garden. 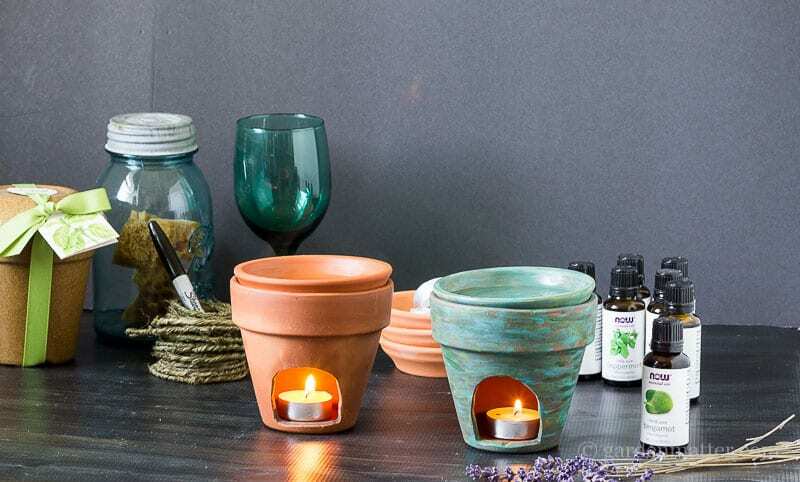 If you’re looking for a traditional and classic decor for your spa business, these DIY clay pot votives will do the trick. So, what do you think?